The Department of Heavy Industries, in an order, said the committee is constituted "for the purpose of overall monitoring, sanctioning and implementation of the scheme, with immediate effect and until further orders". The panel's terms of reference includes modifying coverage parameters for various components and sub-components of the scheme, reviewing demand incentives annually or earlier based on price and technology trends, modifying limits of fund allocations among different segments and types of vehicles, reviewing the cap for maximum incentive per vehicle, and deciding other scheme parameters for its smooth roll out. 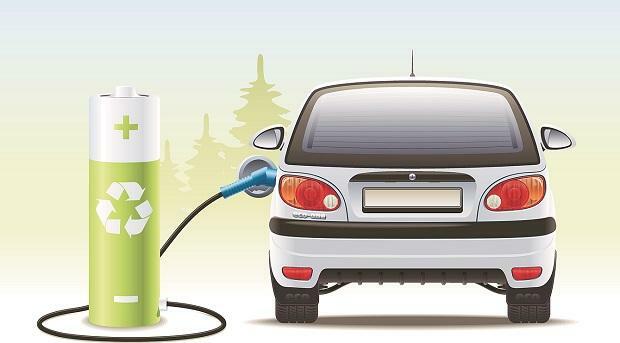 FAME-II will offer an incentive of Rs 1.5 lakh each to 35,000 electric four-wheelers with an ex-factory price of up to Rs 15 lakh, and incentive of Rs 13,000 each to 20,000 strong hybrid four-wheelers with ex-factory price of up to Rs 15 lakh. It will support 7,090 e-buses with an incentive of up to Rs 50 lakh each having ex-factory price of up to Rs 2 crore.